LED screen used to display working temperatures and working states make operations easy. Embedded sensor inside iron hand piece to obtain auto-sleep to save energy. 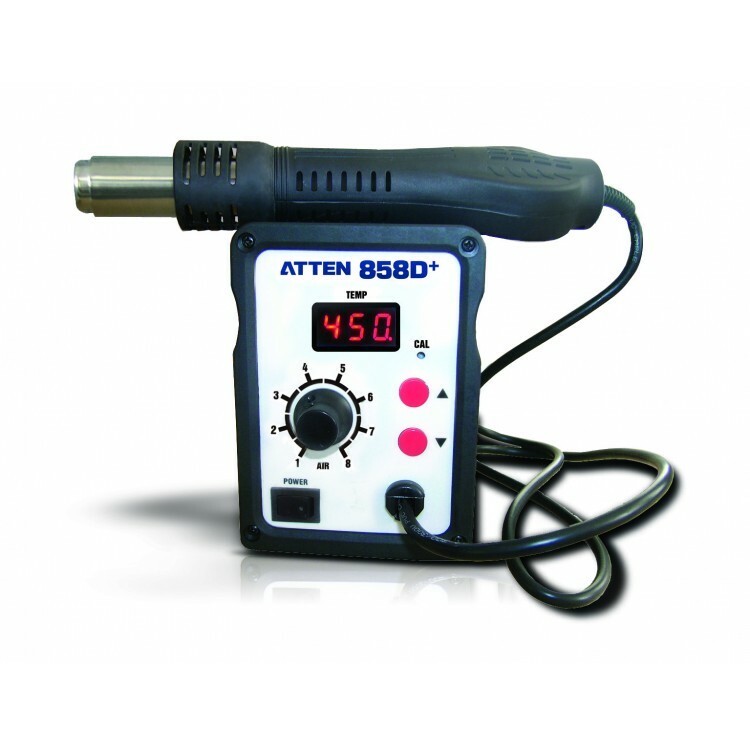 Intelligence cooling system and deferred power-off function to extend hot air gun lifespan. Compact unit to save workbench space and eye-pleasing appearance.